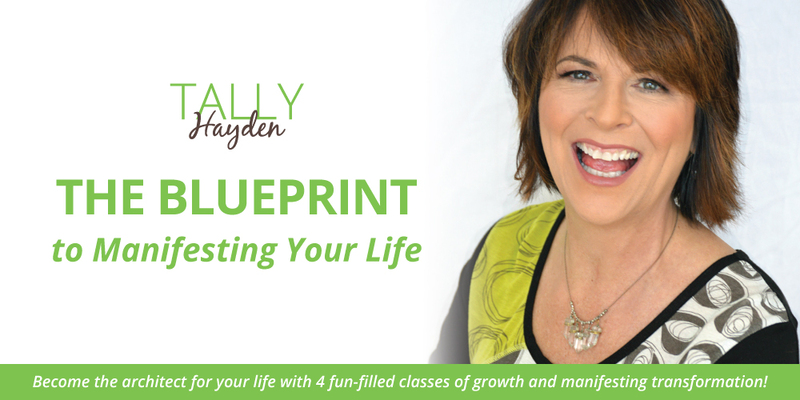 "The Blueprint to Manifesting your Life is an exceptional course. Tally's exquisite knowledge, endless energy and practical life applications for everything she teaches has deeply inspired me. I've been able to make fundamental changes that are taking me in wonderful new directions that I couldn't have done without the support of Tally and the group. Many of this is in the "small but powerful" daily changes that make a tremendous difference. I plan to use her tools and listen to the classes over and over to continue inspiring my journey ahead. She is also an outstanding coach!" Had hopes and dreams that have not come to form? Questioned where to start to create more abundance and prosperity for yourself? Tried the law of attraction and it didn't work? Lacked the belief and self-worth to allow goodness into your life? Wanted to receive some free nuggets that will impact your life immediately? 7 reasons why your dreams haven't manifested! This free video will give you a glimpse into the power of manifesting your life, and will open the door to my new online course, "The Blueprint to Manifesting Your Life". And right now, you can get 2 spots for 1 price—buy one spot and get another spot for free! Bring a friend, a family member or give a love offering to a stranger. You can also choose to split the program fee with whoever you decide to bring—it's all up to you! Make sure to grab this offer now, because the program starts on October 16th! But GOOD NEWS: When you purchase NOW you will receive all the program materials all at once—that includes the video replays if you are not able to attend October 16th! I have you covered so you can step into becoming the architect of your life…woot woot! "What a great course – who knew I'd get so much out of just 4 lessons! But, really, I got so much—AND so much more than I could have imagined. My life is still reverberating with everyday examples of progress. Thank you Tally. You really shined for us." You can do this program at your leisure—anytime you want, anywhere you want. If you can't make it live, all the classes will be recorded and given to you. For those who would like to attend the classes together and participate in live Q&A, there will be an option to do that as well. 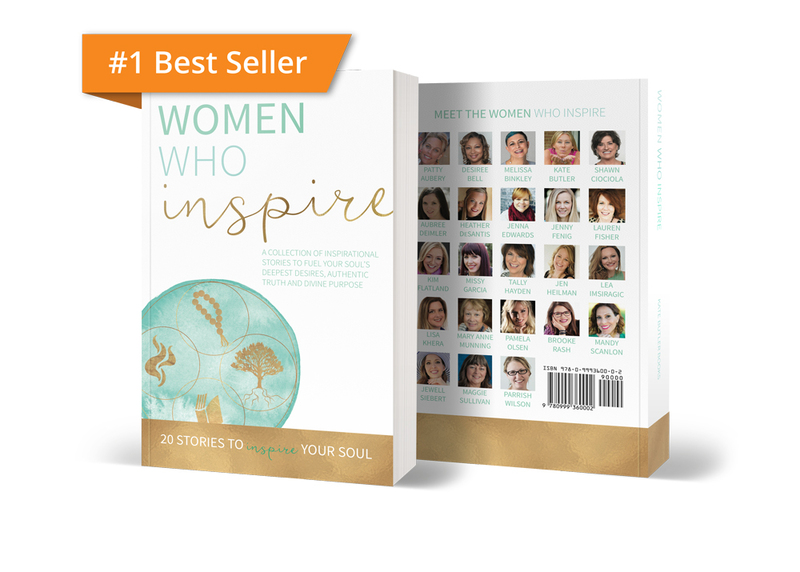 WOMEN WHO INSPIRE is a number #1 Best Selling Book! 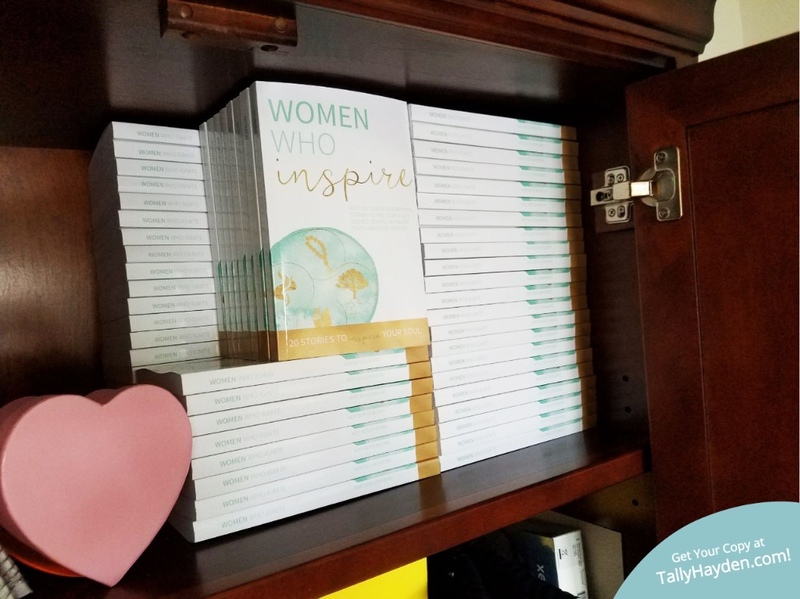 Women Who Inspire is a collection of over 20 inspirational stories to fuel your soul's deepest desires, authentic truth and divine purpose. It is endorsed by Patty Aubery, President of Chicken Soup for the Soul, and has been added to the Library of Congress. Even President Obama has a copy! When you are suggesting the book to others, please make sure to send them to my website here vs Amazon so they too can receive an autographed copy! And don't forget about your 2 for 1 discount on The Blueprint Program – I hope I will see you on October 16th! Click here now to learn more and ENROLL!